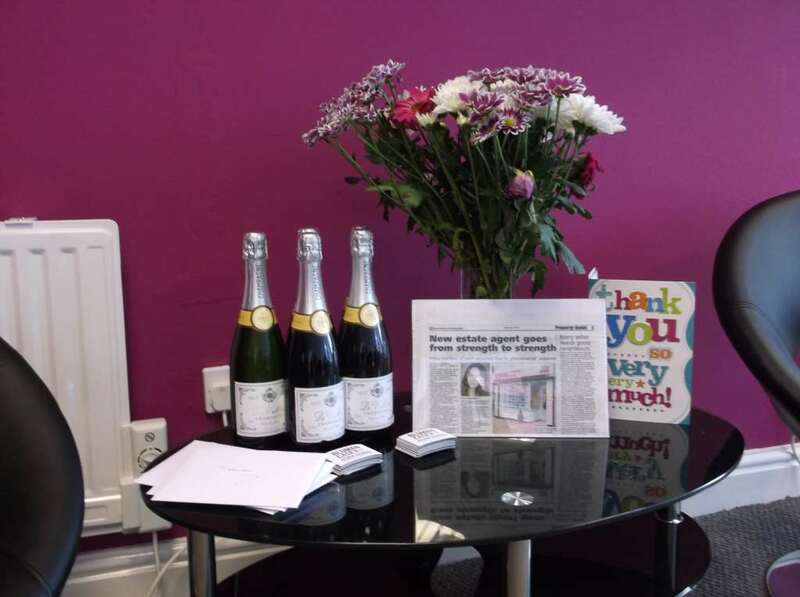 The office is fast filling up with cards and well wishes, flowers, champagne, cupcakes and more from ecstatic buyers and sellers, whom we have helped in the short period that we have been open. In just 16 weeks we have marketed over 100 properties, have a sales pipeline of 24 and thats not including the 6 completions we have already finalised. Contact us today and lets get YOU moving.